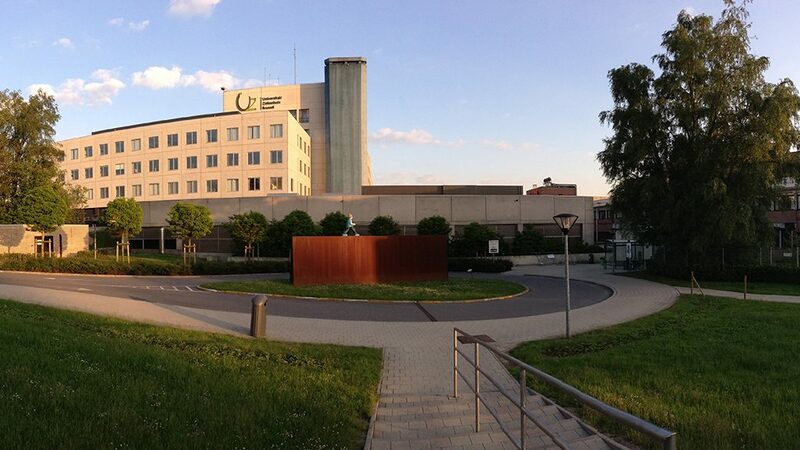 UZ Brussel (University Hospital Brussels) has a staff of approximately 3,800 employees. It is attached to the Faculty of Medicine and Pharmacy of the Free University of Brussels on the Brussels Health Campus in Jette. With 721 hospital beds, it accounts for more than 30,000 admissions of patients each year from Belgium and abroad, more than 360,000 consultations (emergencies not included) and more than 70,000 patients at the emergency care. Its philosophy is founded on three principles: Dutch-speaking, pluralist and social. As a university hospital, it also has a teaching mission and conducts scientific research.